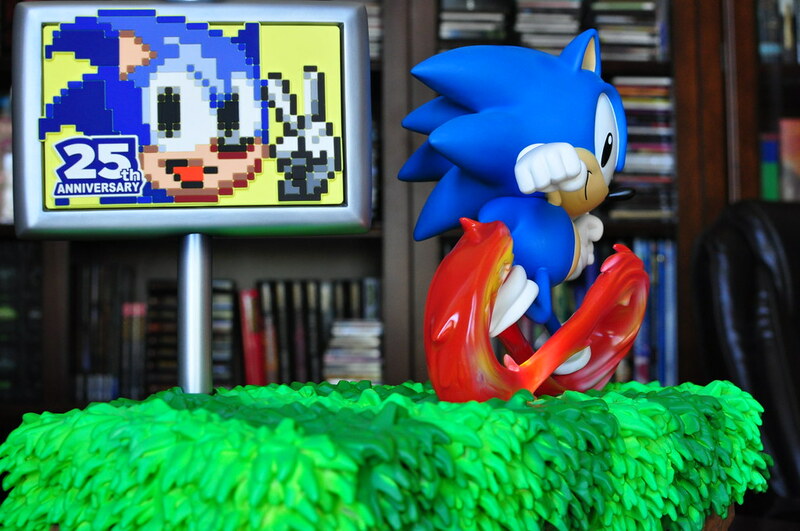 I'm not a Sonic or Sega fan but this looks awesome. 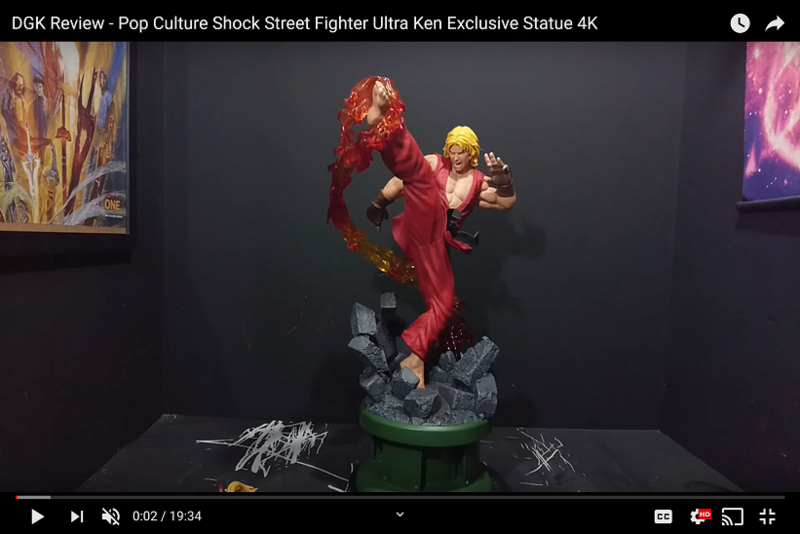 F4F taking care of the fans! Pretty cool! Ever since the teasers I've been wondering what this one was going to amount to. 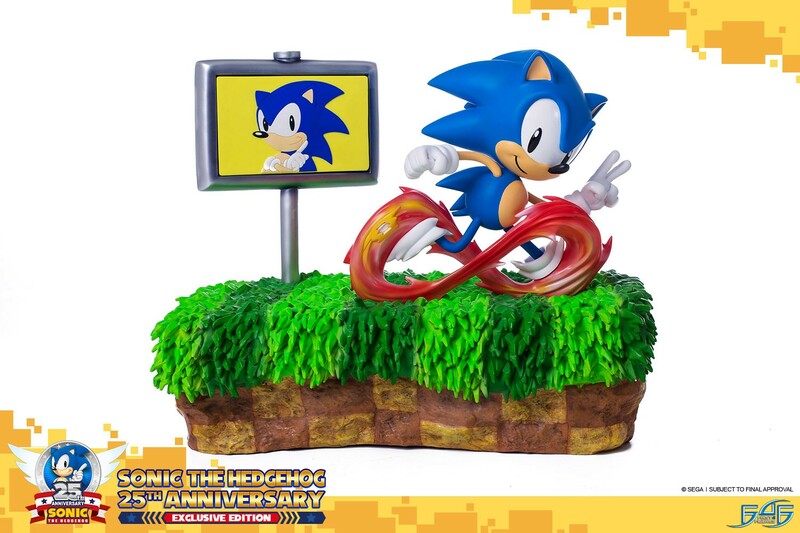 I've been waiting for a classic Sonic with a more dynamic pose so I think I'll go for this and that will be it for my Sonic statues. Of course we all know that nne day something outrageous will be announced and I'll just have to have it. 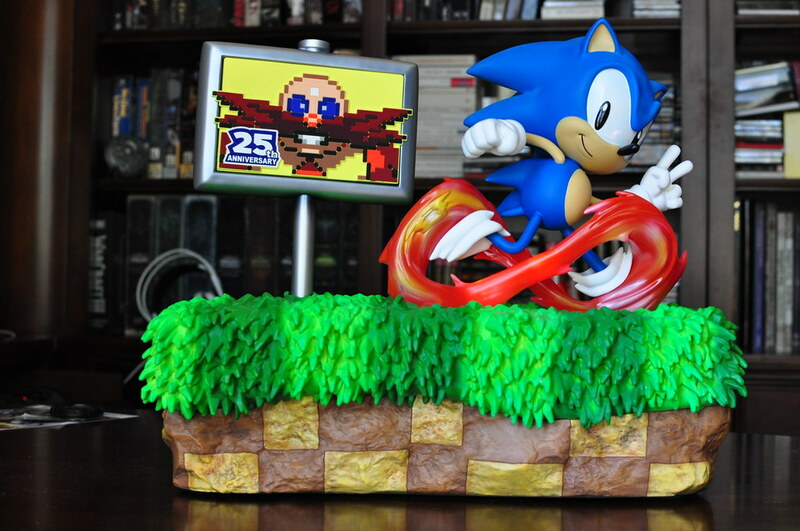 This will probably be the centerpiece of my Sega collection. I have Ryo, Lan Di, Beat, and Vyse. 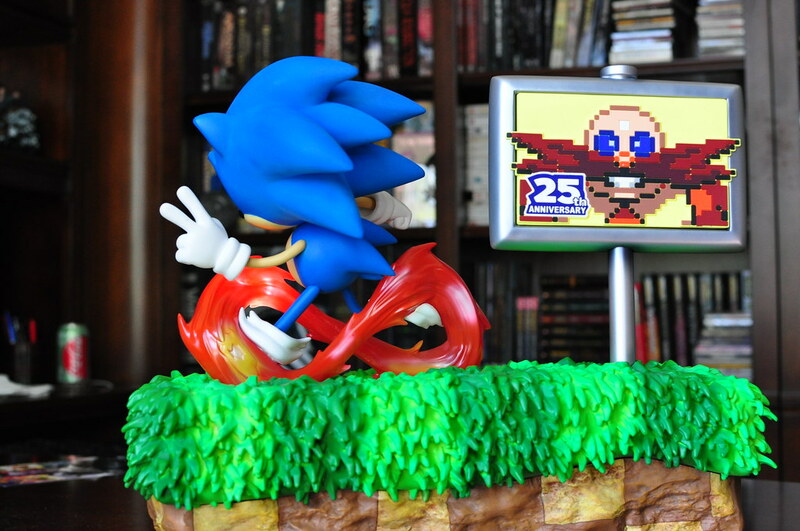 Sonic will look killer in the middle. Really love the peace hand and the 8 bit sign. Never followed Sonic past the first game and into the cartoons etc- but this particular peice brought back a lot of memories. 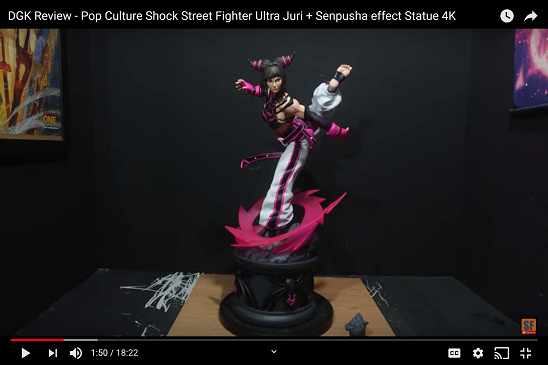 This statue does everything but play the music lol. I probably wont use it often, but I know its there- thats most important. One day I'll find somebody to wire all my f4f statues together and tie it to a clapper lol. Can't believe there was a thread about this one; atleast I could not find it in this section. 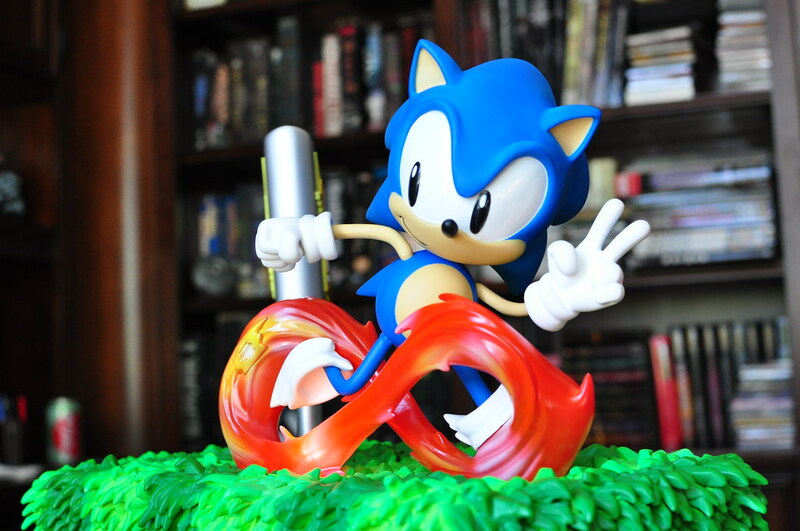 Anyway, although the base is way too big IMO, it is a must-have for me as I own every Sonic anniversary statue ever made. Can the sign speed be adjusted? In the pic it seems to be spinning too fast. Thanks F4F for not giving up on Sonic. Great Tribute piece. I thought I was going to be late to the party but apparently not! Are you in the US? I still have not received mine. Does anyone know when the US supposed to get theirs? My status still says open under my account, but don’t see anything about shipping yet ?